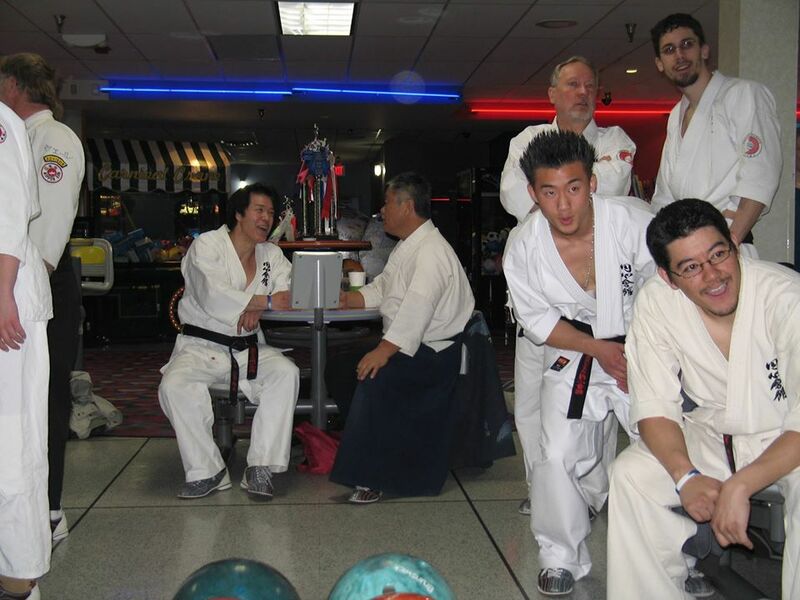 Homma Kancho and Ninomiya Kancho enjoying a conversation during the annual Bowling Tournament between Nippon Kan and Enshin Karate teams. 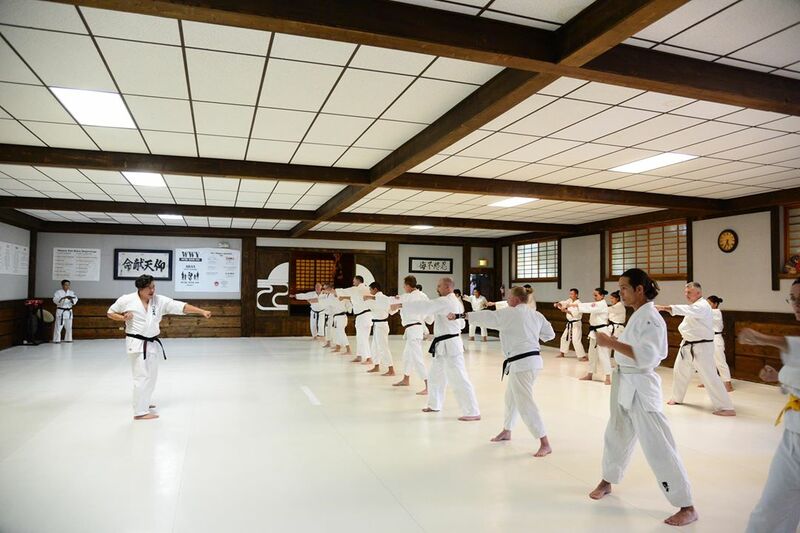 Front right: Koichi Sensei; In the back: Koichi Sensei’s younger brother Jota. Photo from March, 2011. 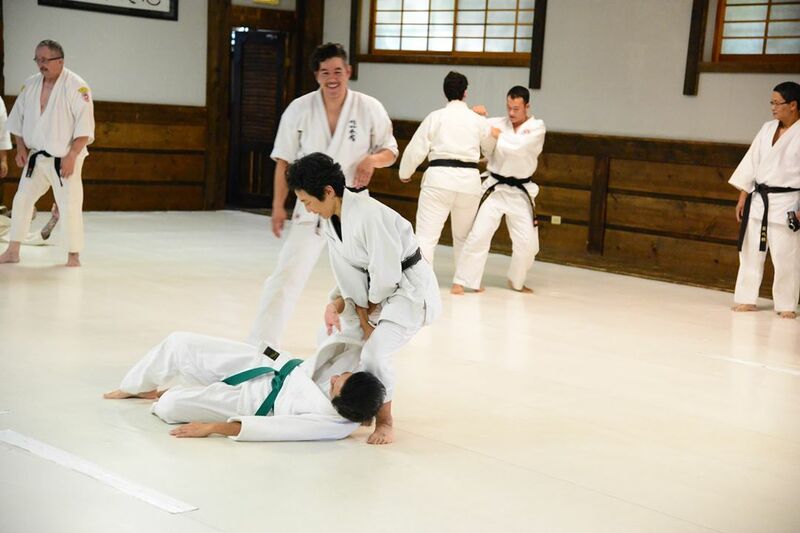 I have known Koichi sensei since he was about 4 years old. 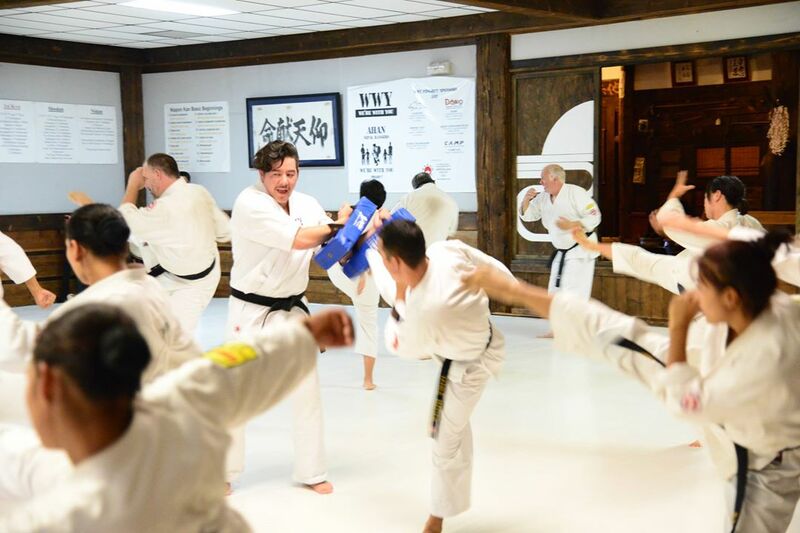 And as a fellow Japanese Budō-ka, regardless of what way of Budō we each pursue, it’s such an honor to witness Koichi sensei to continue overcoming many challenges the life throws at him while keeping his unfazed commitment to pursue his own path in the way of Karate while following the footsteps of his wonderful father. In addition to his pursuit as a Karate-Ka (a practitioner of Karate), Koichi sensei also puts his talent to work not only as a lead member of a band called “Ichiban”, who has been named the best Rapper of Denver, but also as a sound technician when the Denver Broncos plays at home. He is one of Karate-Ka (Karata practitioners) who is expected highly for the future for his talents, humility and dedication.